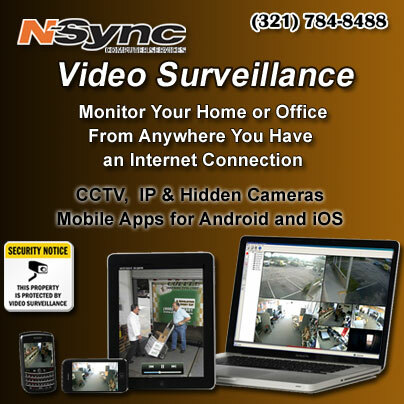 N-Sync Data Systems is Brevard County’s premier networking company. 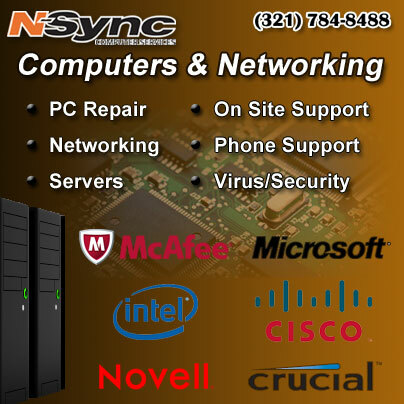 N-Sync also has been supplying high quality custom computers, professional support and repair services for its business and residential clients since 1989. 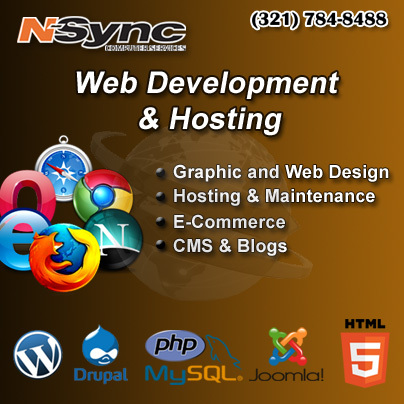 Additionally, NSync designs and hosts dynamic websites that support their clients’ business needs, are attractive and functional. 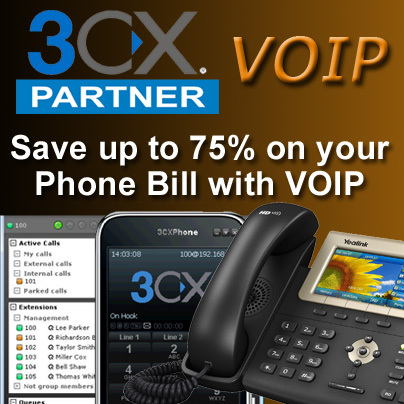 The company provides full hosting and site maintenance for many clients. N-Sync Data Systems’ experienced networking and computer support staff provides affordable, reliable and convenient computer care, and is always seeking talented techs. All associates have the opportunity to advance their career in an exciting and challenging atmosphere. Associates are offered flexible hours, paid vacation/illness allowances and advancement opportunities. Your experience at N-Sync Data Systems will provide diverse exposure to Novell, Microsoft and UNIX/Linux systems. Graphical and HTML experience required. Some programming experience in perl, PHP, MySQL, and/or CGI required. Creativity and artistic talent is necessary. Opportunities for learning are constantly available. Dependable, problem solver, team player, self-starter. Compensation is commensurate with skill level for all positions.